Prize motivation: "for his discovery of the Doppler effect in canal rays and the splitting of spectral lines in electric fields." If an electrical charge is placed between two metal plates in a glass tube filled with rarefied gas, charged atoms - ions - rush through the tube at high speed. 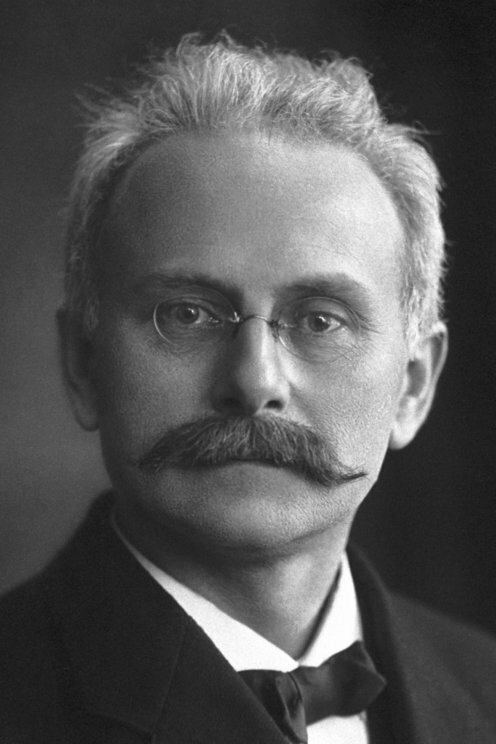 Johannes Stark studied the light that the ions emitted. In 1905 he showed that a Doppler effect occurred: the frequency of the light was higher for light emitted in the direction of the atoms' movement that for light emitted in the opposite direction. In 1914 Johannes Stark also discovered the Stark effect: lines in a spectrum are split up into several lines under the influence of an electrical field.